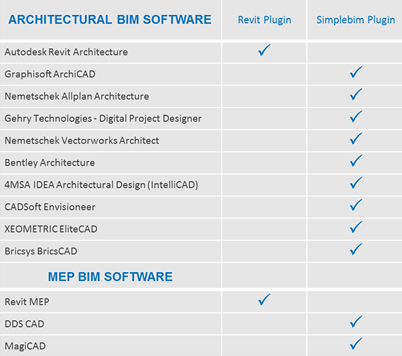 With help from our friends at Datacubist Oy we are developing an eRDS plugin for Simplebim. This will allow full integration between eRDS room data and any project using the Open BIM standard through IFC. The plugin will feature a new work space for eRDS inside Simplebim to simplify the workflows involved in extracting validated space information from IFC models into Excel to be used for automated set-up of eRDS Cloud projects. 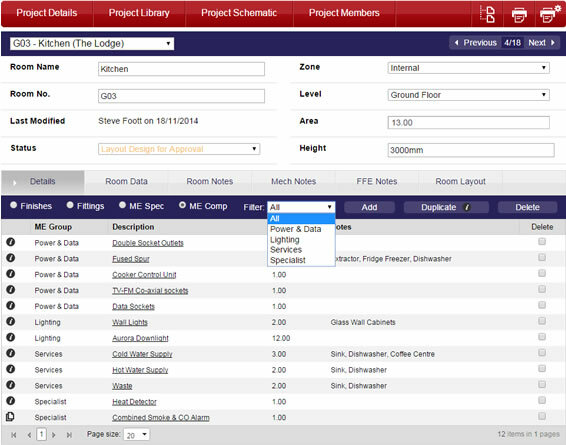 New templates will make it easy to identify and isolate the ‘maintainable assets that form part of room data sheets. 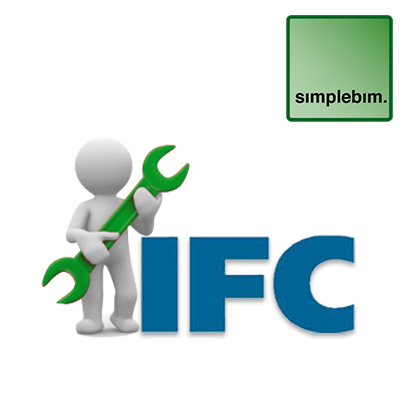 Once the room data has been produced in eRDS cloud, it can be written back directly to the IFC models through the Simplebim plugin. 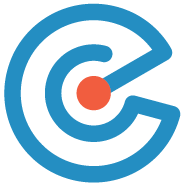 The plugin will be available in January 2018.